Life Cycle In The Freshwater.a Fish Eat Fish Died. Description: Life cycle in the freshwater.A fish eat fish died. 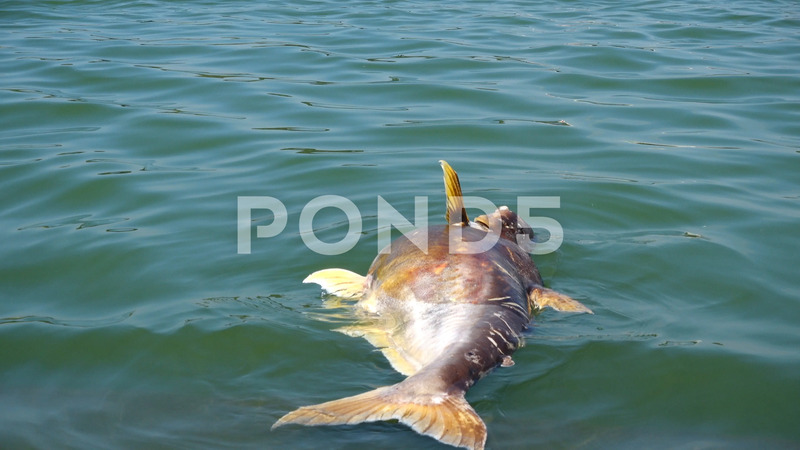 freshwater fish that floats in lake water.